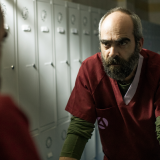 STOP OVER IN HELL, Victor Matellano’s latest movie, will be in theaters this Friday – September 1 and while we are waiting for that day to come we asked Victor about his EuroWestern musts and that is what we got! 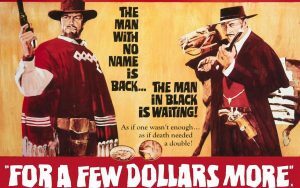 For a Few Dollars More (Per qualche dollaro in più/La muerte tenía un precio) 1965. Spain/Italy/West Germany. I would fill this list with any Sergio Leone’s film but that’s not possible. All his Westerns are a must see, especially the DOLLARS TRIOLOGY, and of all these the most for me is FOR a Few Dollars More. Leone made the Eurowestern known and thanks to his movies Eastwood an Lee Van Cleef became famous. A new style was born and the western was rewritten, also thanks to amazing scores of Ennio Morricone’s. 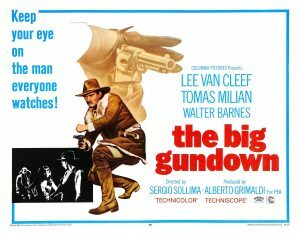 The Big Gundown (La resa dei conti/El halcón y la presa) 1966. Spain/Italy. The Big Gundown is as good as Leone’s best. Great hunt of a Mexican by a bounty hunter with Tomás Milián and Lee Van Cleef with an ease and grace. 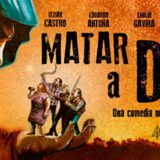 Border movie with political traces and a marvelous direction by Sergio Sollima, just a classic. Sergio Corbucci is another must concerning Eurowestern. 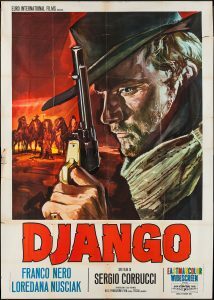 In DJANGO, he shows a dirty ultraviolent sickening distressing far west. Unforgettable image of Franco Nero dragging the coffin in the mud. 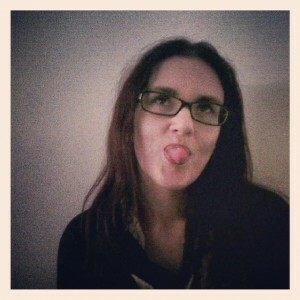 I totally understand why Quentin Tarantino loves this and made a new version of it. 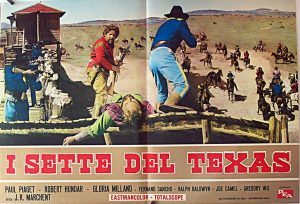 Seven Guns from Texas (I sette del Texas/Antes llega la muerte) 1964. Spain/Italy. 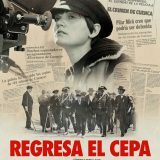 One of the most important Spanish westerns, wonderfully directed by the best filmmaker from Spain: Joaquín Luis Romero Marchent. 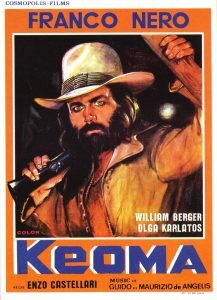 This border western is a classic because it was made before Leone’s boom. It is more American Western than a Euro even though it was shot in Europe. Essential. 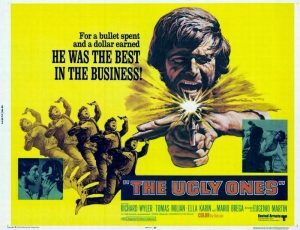 The Ugly Ones (The Bounty Killer/El precio de un hombre) 1966. Spain/Italy. 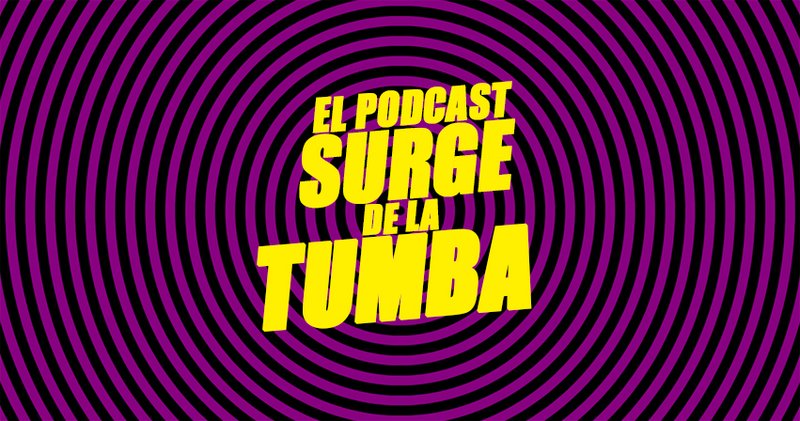 Another amazing story of confrontation between a bounty hunter and a Mexican bandit, there is also Tomás Milián. 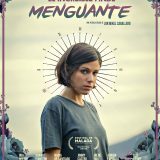 It shows inspirational music by Stelvio Cipriani and an excellent filming by Eugenio Martín, one of best European genre cinema directors. Eugenio is responsible of the treasure called HORROR EXPRESS starred by Christopher Lee and Peter Cushing. They Call Me Trinity (Lo chiamavano Trinità…) 1970. Italy. I know, purist will say: how does he dare to include this in this list? 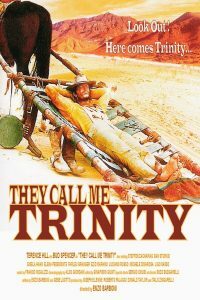 But the TRINITY SAGA consolidated Western comedy – hilarious- sub-genre. And with the magnificent Terence Hill and Bud Spencer punching without killing, not even having guns… Really appealing. A must. The story of a mestizo played by Franco Nero is a kind of a dream, twilight, atmospheric, mystic, with a beautiful cinematography. 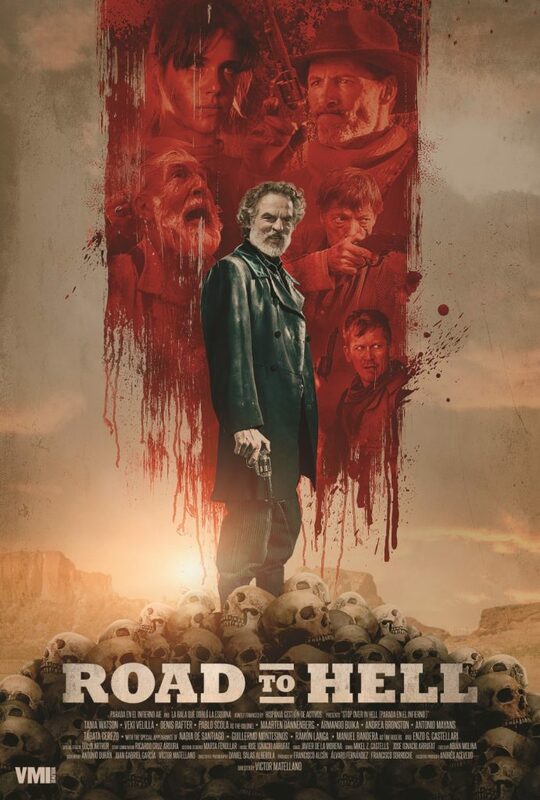 There are some slow-motion sequences that are memorable and really Weird Western. It is Enzo G. Castellari’s – another father of the Eurowestern- greatest work. 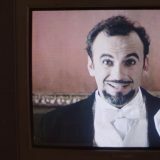 We were lucky that Enzo supported our movie Stop Over in Hell (Road to Hell/Parada en el infierno) playing the role of Zingarelli, a shoe polish salesperson. 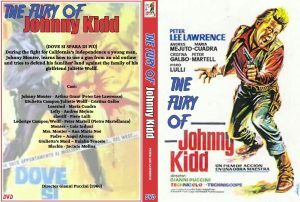 Fury of Johnny Kid (Dove si spara di più/La furia de Johnny Kid) 1967. Spain/Italy. Giannin Puccini far west version of Shakespeare’s Romeo and Juliet. There is a hooded character that turns up to be the skeletal Death. 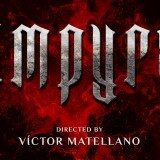 In Fury of Johnny Kid, we can see one of Paul Naschy’s – fantasy and Spanish horror great star- first appearances credited as Jacinto Molina, his actual name. Cut-Throats Nine (Condenados a vivir) 1972. Spain/Italy. Claustrophobic western set in a close and snowy place. Mentions to Poe and a dream sequence of the main character in which he seems to see a soldier coming back to life as a living dead. 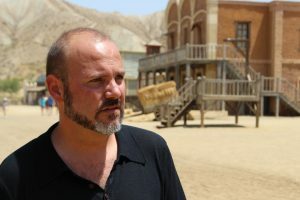 One of best Joaquín Luis Romero Marchent’s westerns. A good inspiration for our Stop Over in Hell. Jaume Collet-Serra to direct IN THE DEEP?